Total 134 Testimonials, Showing 81 - 90 (14 Pages). 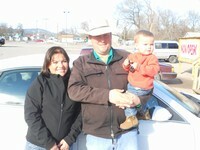 "Enjoyed doing business at Sturgis Motor Company; smooth and professional transaction with no pressure. Would do business here again." "I came here in one day, with one dream, and they made it happen. Sturgis Motor Company cares about the little man. Thank you Faraz!!" 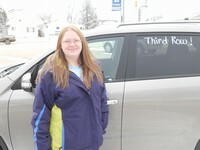 "This is a very nice vehicle at a great price. 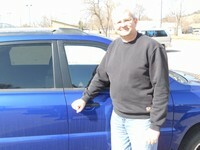 Sturgis Motor Company was great to work with and made the buying process very easy. Overall, they are a great company and will do business with them again." "Found car through Autotrader.com. Called for more information, Faraz was upfront and gave honest answers to my questions. Came to check out and test drive, very clean car!" "I went on the internet looking for a 7.3L Powerstroke crew cab pickup. This one caught my eye and I called Faraz about it and I was very interested. 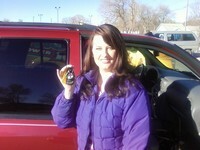 My business with Sturgis Motor Company was well worth the 300+ mile trip! The service was great, price was competitive and I am a very satisfied customer. 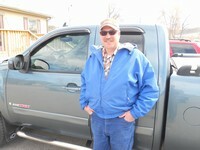 I will be back to Sturgis Motor Company to buy future vehicles." 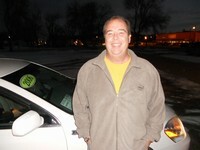 "No pressure shopping, friendly, timely, personable service!" "Faraz was very professional and such a friendly guy. 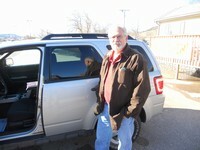 He was extremely helpful, with great service. 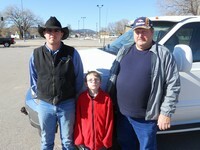 I would highly recommend Sturgis Motor Company to anyone." "We found just what we needed at a great price. Faraz was extremely helpful and provided us with great service. 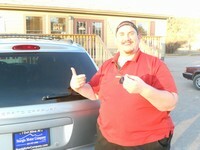 Every vehicle on the lot was clean and in great shape-everything we expected from a quality dealer." "I never bought a car before but it was really easy!" "Very easy to work with; no hard sell, very much appreciated. Good quality cars to choose from."